No-Charge Scheduled Maintenance for 3 years / 40,000km including oil changes and more. FUEL-EFFICIENT TWIN POWER TURBO TECHNOLOGY. Available in 3-cylinder and 4-cylinder engines. 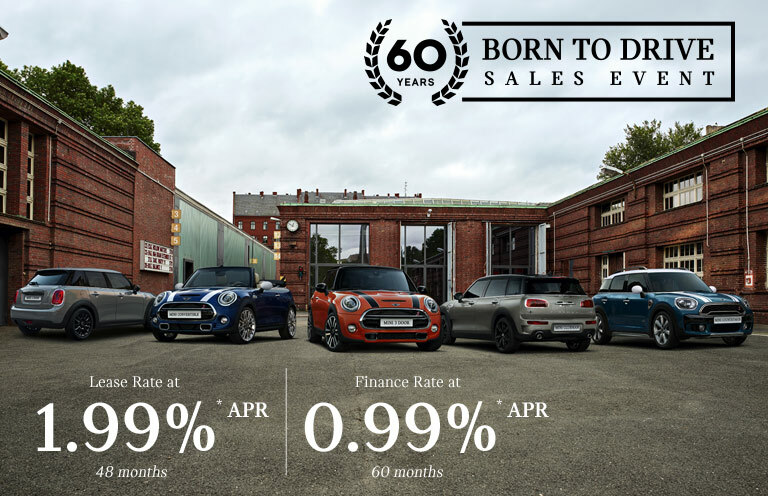 Up to 8 available SMART airbags and a range of Driver Assistant features. 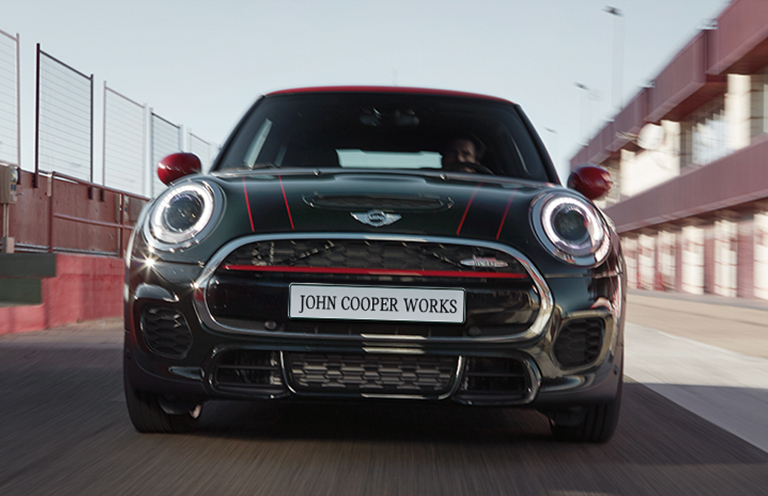 Born to perform, MINI John Cooper Works is equipped to make any racetrack tremble with fear. 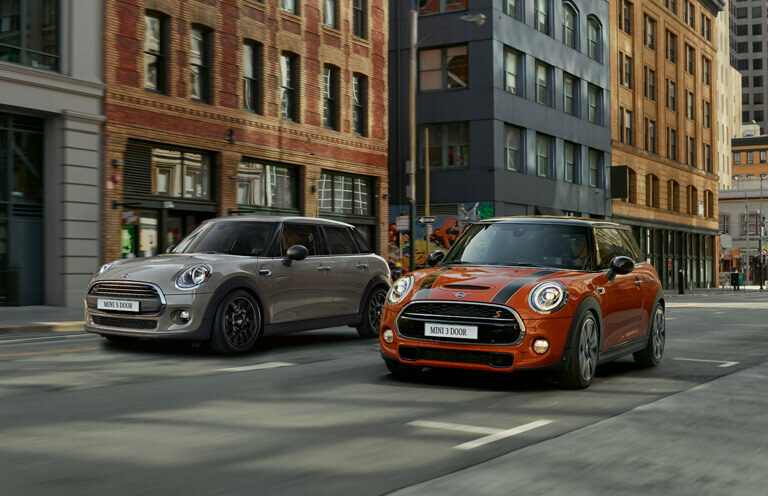 Discover MINI’s most race-ready lineup today. 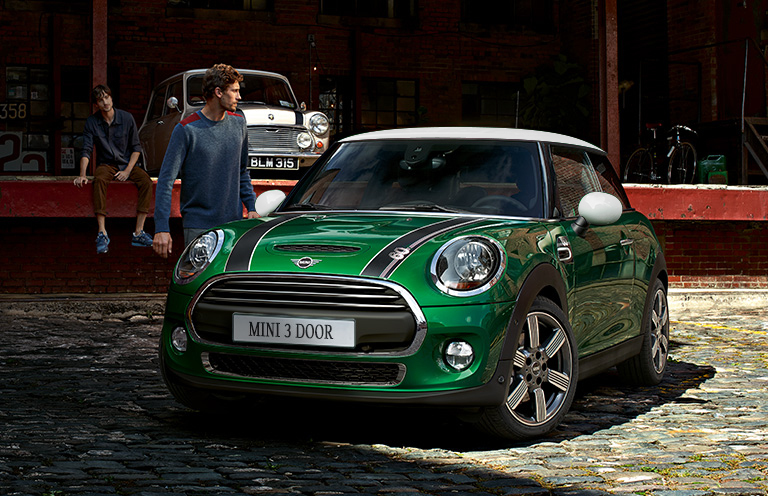 With MINI’s ALL4 All-Wheel Drive, you’ll take on any road under any conditions with complete confidence. Discover where ALL4 can take you today. 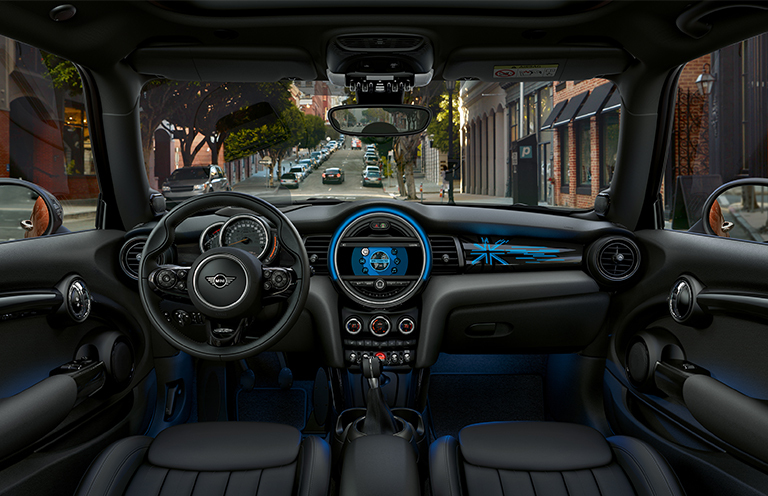 MINI Certified Technicians use specialized equipment and Original MINI Parts. You can count on your vehicle being serviced right the first time, every time.